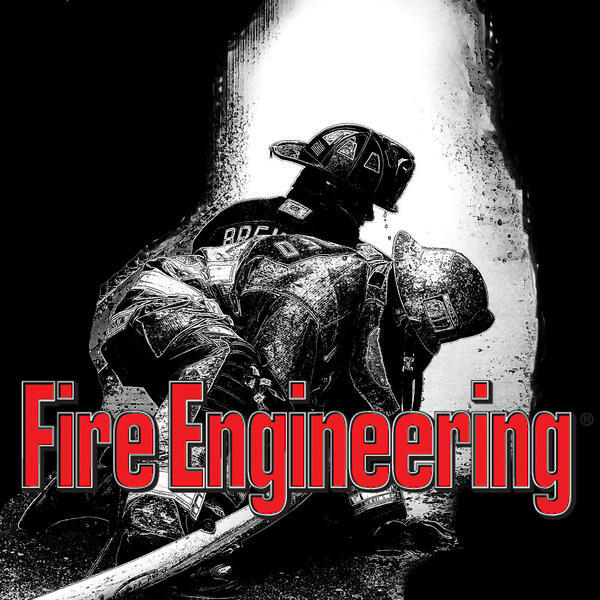 Fire Engineering Magazine's been devoted to the training interests of firefighters since 1877. Listen to our lineup of podcasts featuring hosts from around the fire service. Dave Dalrymple talks vehicle extrication, rescue, EMS, and much more! Ron Kanterman and Tom Aurnhammer talk fire service current events, leadership, and much more. Among many other duties, Chief Ron Kanterman does fire & life safety consultation, fire service training and fire protection through Gold Horn Associates. Tom Aurnhammer is the Deputy Chief of the Los Pinos Fire Protection District in Ignacio, CO. Join them as they come together as the Back Step Boys and listen in as they share their wealth of fire service knowledge and experience. Frank Ricci, Nick Papa, and David Polikoff explore the intersection of politics and fire tactics. In this rerun episode, Chris Naum speaks with guests Vincent Dunn and Joe Pronesti about the FDNY 23rd Street Fire.